‘lift me from the ground’ has already accumulated over 2.5 million streams on Spotify alone, charting on Billboard Hot Dance/Electronic and reaching #1 on the iTunes electronic chart since its release last month while San performed ‘brighter days’ with Bipolar Sunshine just earlier this week at the acclaimed Dutch 3FM awards. On top of that, ‘brighter days’ has surpassed 1M combined streams across DSPs and SoundCloud/YouTube in under a week. album1 sees San stepping outside of his typical perimeters, further challenging himself by innovating his sound and most importantly, exploring his ability to stretch the boundaries of the EDM/future bass genres of music. Sonically, the album showcases a more mature San Holo, who has taken all his experience within the electronic music scene and now transformed it into a refreshingly new direction to further the EDM and future bass genres. San was completely hands on during the creation process of album1; from producing, mixing/mastering the album himself, to writing/writing all the lyrics on the album with the artists in the room. There's not a single song on this album where the creation process took place over email. Instead, San spent a couple months holed up in an Airbnb in Echo Park, with close friends and feature artists coming in and out during that time. 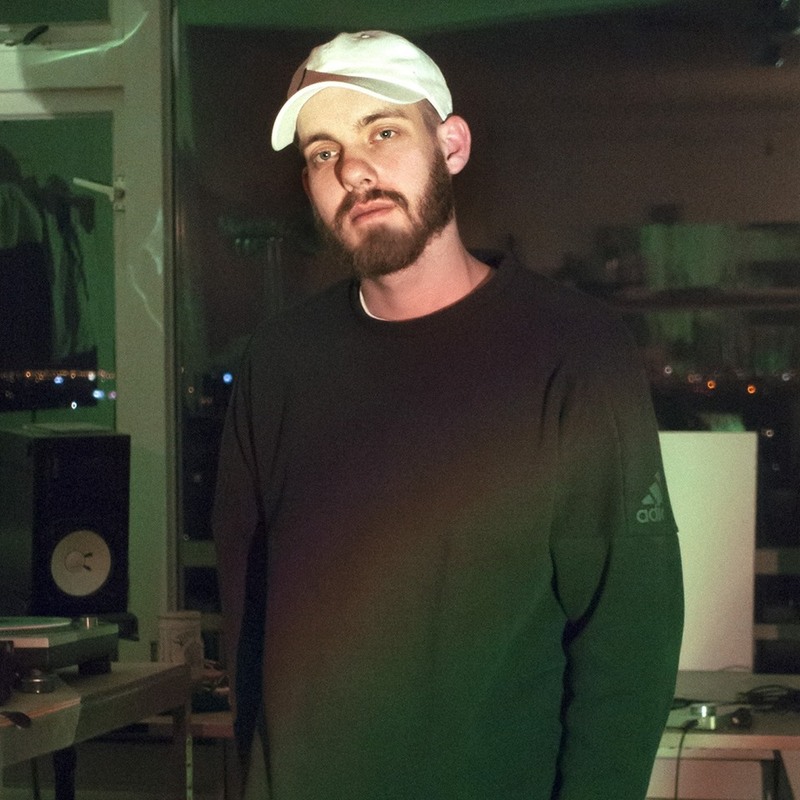 Sans upward trajectory has continued to capture the attention of notable outlets, with Earmilk stating “San Holo’s vocals is a sonic match for conveying these feelings and weaving such a breathtaking story of worthiness vs. validation.” Ones To Watch added "From a bedroom producer to an international touring DJ, San Holo has remained consistent in his inventiveness and willingness to explore the boundaries of electronic music. Whether his music makes you dance, cry or just sends you into a state of bliss, it always ignites a certain fire from within that touches you to your core."